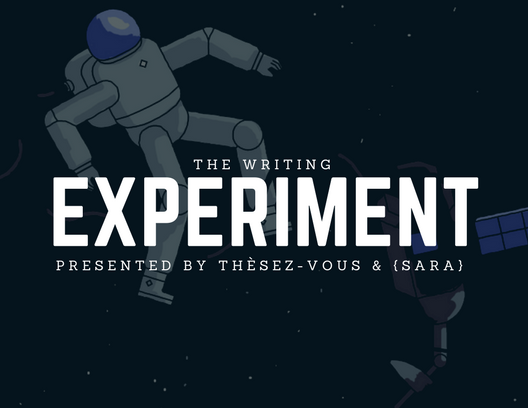 SARA and Thèsez-vous?, Supported by ÉTS and the Quartier de l’innovation, are proud to present the Writing EXPERIMENT, a new activity that pushes the concept of writing retreats to the extreme. This activity gathers 40 students together for 12 hours, and gives them the chance to experiment with different conditions aimed at facilitating writing. You only need to arrive with a “first draft” to participate (e.g. section of article or thesis) and our team will take care of the rest. Scheduled: coffee, tea, lunch, dinner, snacks – everything is taken care of so that you can concentrate on the task at hand and experiment with different writing conditions and tools.